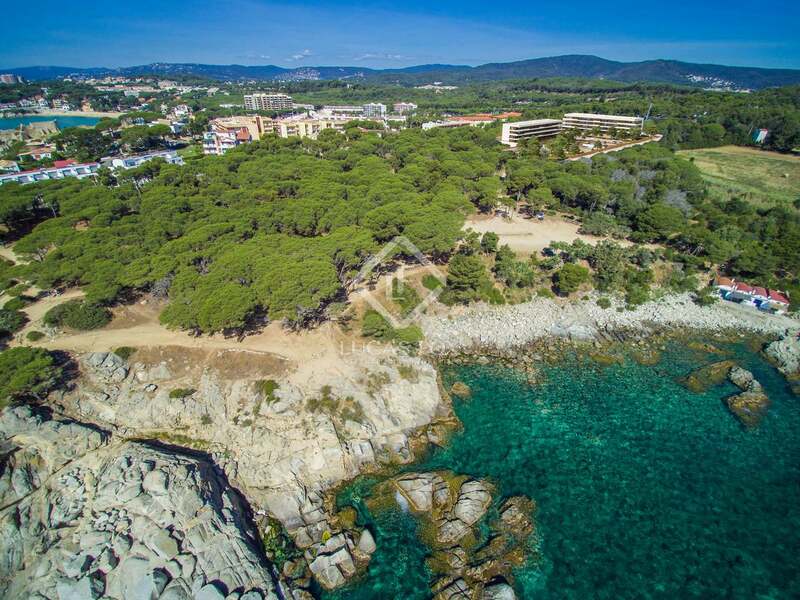 First floor apartment measuring 89m² with 29m² of private terrace space for sale in an exclusive seafront development in La Fosca, Palamós. 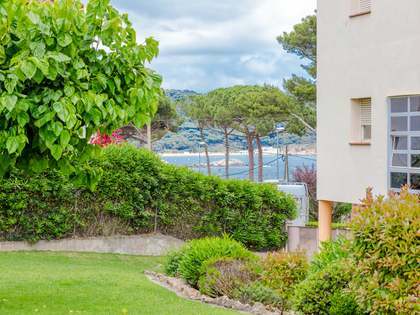 With a wonderful communal garden with 2 swimming pools and a padel court, this development occupies an enviable location on the last buildable plot in this area, bordering protected land, just 200 metres from the sea and 300 metres from the sandy beach of La Fosca, local shops and cafés. 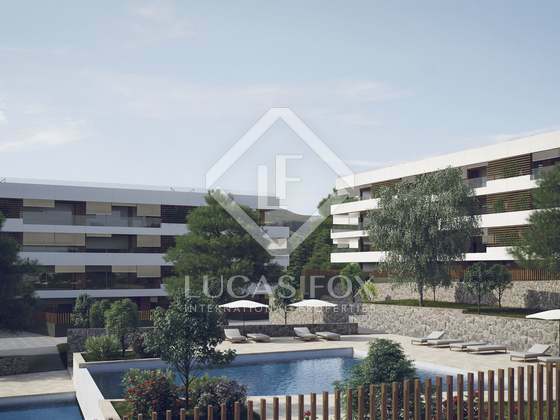 This particular property offers the airy, open-plan living space that characterises homes in this development, a kitchen by Santos (or similar) with high-end appliances, 2 bedrooms and 2 bathrooms with quality finishes. The private terrace with glass front and steel banisters offers uninterrupted views and provides a pleasant place to relax. 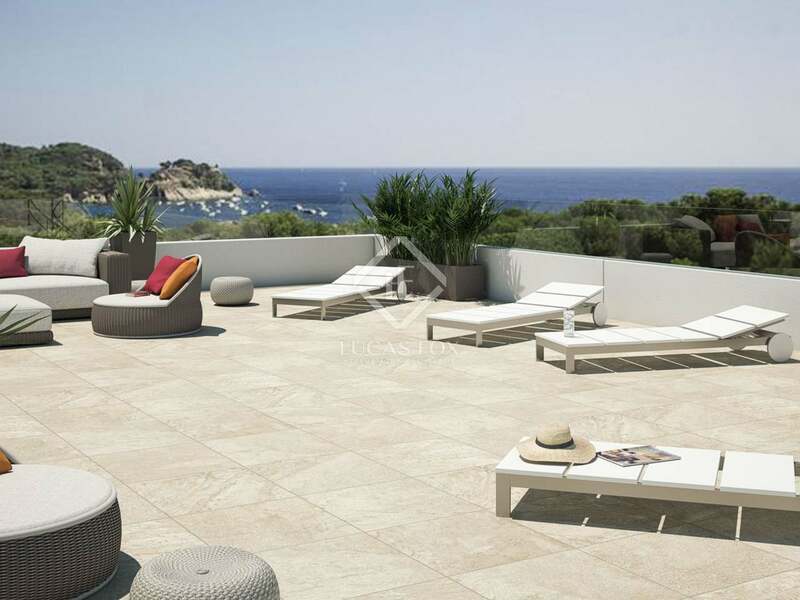 The apartment will be completed with air conditioning and the option of ceramic or wooden flooring to suit the owner's taste. 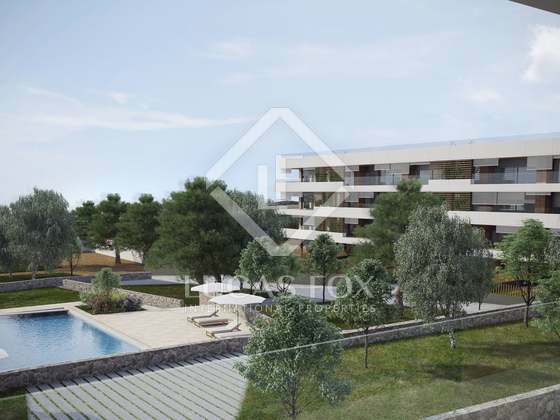 Provision has been made for 1 parking space and storage room per apartment with lift access to the property. Further guest parking is available at street level. The Costa Brava has a robust short-term rental market with great demand for coastal properties, meaning that this stylish new apartment will guarantee great rental yield as well as the potential for strong capital growth over the coming years.